The 2017 Jeep Cherokee says adventure with a modern edge, from its unique grille and sophisticated exterior styling to the powerful performance under the hood. To make shopping easier, you can compare it to a popular competitor, the 2017 GMC Terrain, to see how the Jeep Cherokee takes the cake for Regina drivers. Learn more below, and then come by to experience the new Jeep Cherokee today on a test drive! The standard engine of the new Jeep Cherokee is a 2.4L Tigershark MultiAir I4, developing 184 hp and paired with a class-first 9-speed automatic transmission. When you opt for a 4×4 model, your Jeep Cherokee will be equipped with a class-exclusive rear-axle disconnect that increases efficiency. The GMC Terrain is powered by a 2.4L I4 engine that develops 182 hp, but it’s paired with just a 6-speed automatic transmission. Also available on the Jeep Cherokee is a 3.2L PentaStar V6 engine that gives you the ability to tow up to 2,041 kg or 4,500 lbs. 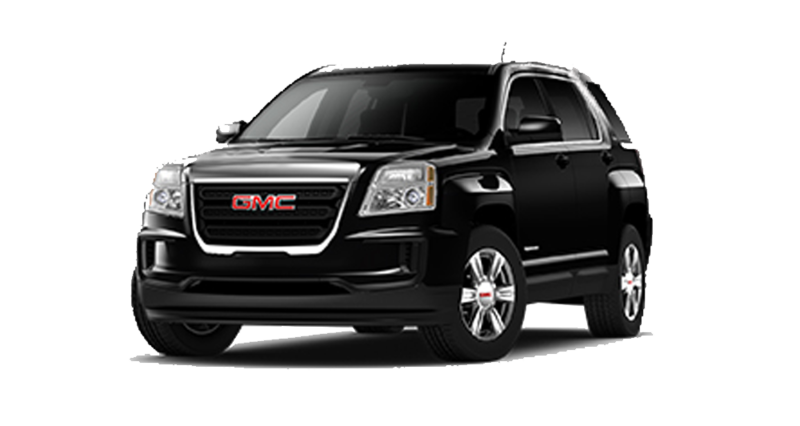 The comparable GMC Terrain engine is a 3.6L V6 that can only tow 1,588 kg or 3,500 lbs. Inside of the new Jeep Cherokee, you can enjoy an 8.4-inch touchscreen display for audio streaming and phone syncing, larger than the GMC Terrain’s 7-inch display. There’s also an available 3D navigation system, more helpful than the GMC Terrain’s 2D navigation system that is its highest offering. The Jeep Cherokee also offers overhead console storage for driver convenience, not available on the Terrain. Additionally, a 7-inch display behind the steering wheel of the Cherokee lets you display customized performance information, which you cannot do with the GMC Terrain. 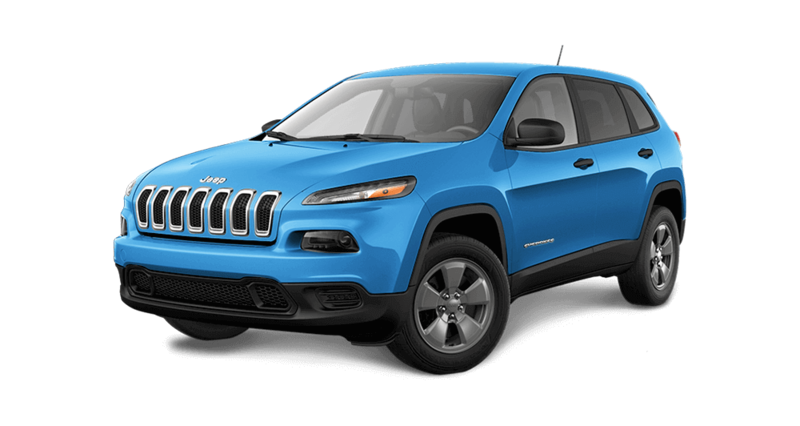 The 2017 Jeep Cherokee is available now for you to take on the road at Crestview Chrysler, located conveniently at 601 Alberta St. in Regina, SK. We’ll help you finance your new crossover to fit your budget. To make an appointment with one of our friendly sales team members, call us today at 1-888-449-0943. We’re here to answer your questions or take your feedback, so don’t hesitate to leave a message online today to receive more information!